Color: White Sand. Perfect for the hunter and equitation rings, or a professional look in your lessons. The fit of the Sarafina breeches is generous, as the material is very stretchy, yet doesn’t lose its shape, even after many wearings and washings. For comparison, I wear a 28R in Trophy Hunters, and these are less snug in the waist area for me, are longer in length, and don’t chafe anywhere. I could probably even squeeze into a 26R in these breeches, but I like beer and doughnuts, so I’m sticking with a 28R. 2. Fabric: Such sporty and flattering fabric! The fabric conforms to my shape without being clingy. 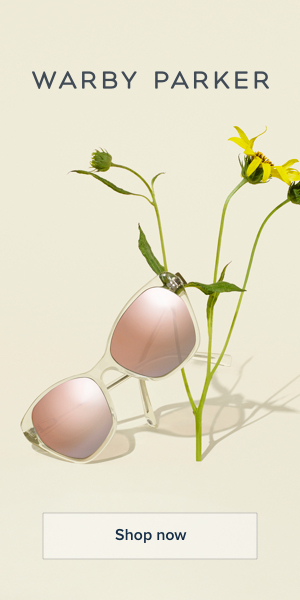 It’s lightweight enough that wearing these in the summer is a no-brainer. The fabric is also substantial enough to hold up to all-day wear around a barn and in the saddle, plus dust just brushes right off. The fabric seems to wick sweat a considerable amount, which is perfect for Texas year-round. 3. Details: So many details really bring a unique look to the Romfh Sarafina breeches, without going so overboard that they distract from the polished picture. The branding is subtle, the sock bottom provides comfort under tall boots, and the contoured waist eliminates any gaping at the back we have all experienced with various other brands. 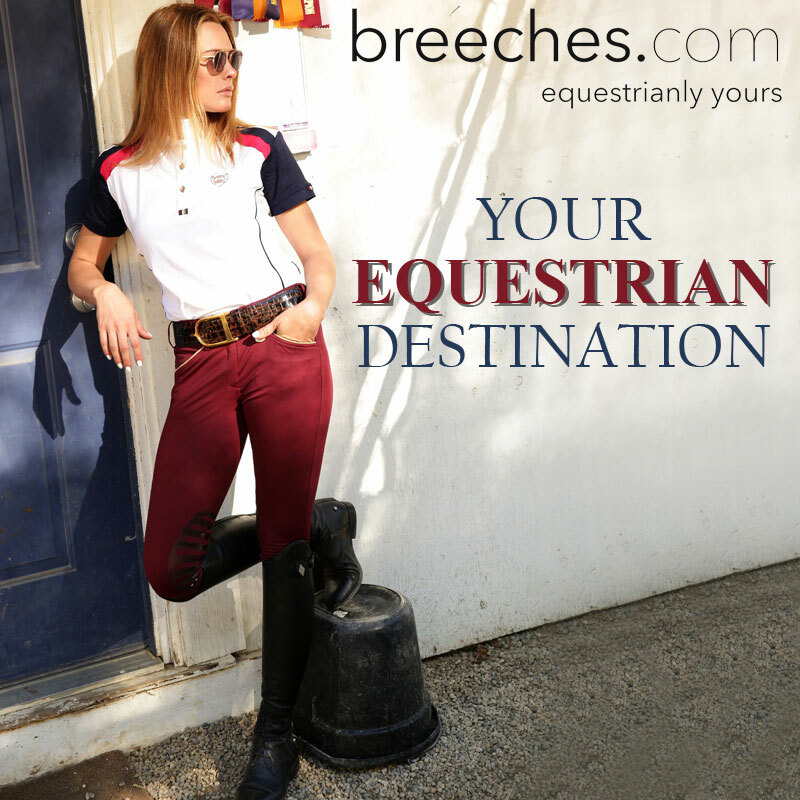 The wide waistband accommodates the currently popular wide belts, such as the Duftler spur belts, and the signature three belt loops at the center back of the breeches offer an unmistakable visual cue of which breeches I choose to wear so frequently. 4. Color choices: With traditional options such as Navy and Beige and brighter colors like Sea Glass and Orchid, there is a Sarafina color to suit everyone’s tastes, with new colors introduced seasonally. Spruce, a Fall 2016 color, is perfect for cooler weather and pairing with lightweight merino sweaters. This color. I need it. I caught via Instagram some of the Spring 2017 colors introduced at AETA, and there is a light blue that I want ASAP! 5. Two styles: Euro Seat and Full Seat, suitable for hunters, jumpers, eventers, and dressage queens everywhere! Spruce up your wardrobe. Yeah, I did just do that. 6. Price: They retail at $169, but I see Sarafina Euro Seat breeches for as low as $152 around the web. For the quality, style, and functionality of these breeches, this price is an amazing deal to me. Comparable breeches are closer to, if not more than $200. Romfh Sarafina breeches are available at a number of retailers, so finding a pair for yourself will be easy. Great review! I’ve been eyeing these as a pair of show whites but haven’t pulled the trigger yet. The price point, if nothing else, gives them the edge over TS because I just can’t justify paying almost $200 for something that will get dirty. I’ll have to seriously consider Romfh! I don’t have any experience with the kids’ version–this review pretty much applies to the women’s sizes. I just discovered that Romfh offers a “curvy fit” in some of their breeches and IT HAS CHANGED MY LIFE. Amazing. I feel like it has taken me way too long to try Romfh — life-changing is right! Great review! I have been meaning to do one, and now I don’t have to! You got the spruce!! I’m debating on them, my current breeches (I only have 3 wearable paris right – not including tights- sad face) are in the blue/green family so I am thinking some plum or merlot would be nice to add. Sadly no Sarfinas in those colors, although they did a cranberry-ish color a couple years ago, but that was before I knew I loved them. I am also able to size down in them. I am 28R but I get them in 26L. A little long in the leg, but the rise hits me on the hips better and I don’t notice the extra material around my ankles ever. Omg I love the Spruce! The French Roast is extremely appealing to me, too, but I don’t have that color. Yet. I think I saw the cranberry color still in stock on amazon, of all places. Yep, just found them–the Romfh Champion Euroseat. Lots of sizes left in cranberry. Not sure how the fit compares to Sarafinas though. Oh they aren’t the sarafinas? The material is thicker in the champions and not as stretchy. I hope you find a fit that works for you! The material is definitely superior to the Tailoreds, no question. These Breeches are the best. I need to accumulate more colors than just my show whites. Grabby hands (at empty wallet). Going on show hiatus means I’m allowed to buy breeches again….right??? I’m a pretty diehard TS fan since they fit me so well, but I’m SUPER interested in giving these a go. The colors!!! God bless brands that make pants in Long sizes…. You like both the full seat and knee patch versions? I’m thinking of giving the full seats a try…. I have only tried the knee patch ones.